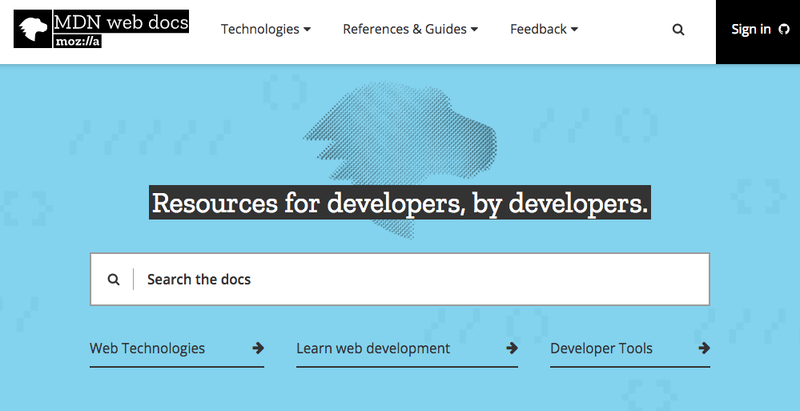 Mozilla is teaming up with Microsoft, Google, W3C, Samsung and other industry leaders as part of a joint effort to “make web development a little easier” by bringing documentation for multiple browsers to their MDN Web Docs educational platform. The project will be led by a newly formed Product Advisory Board for MDN that will be in charge of handling relations between the companies involved, keeping documentation up-to-date, keeping MDN browser-agnostic, and keeping developers aware of updates to the platform and documents. In addition to representatives from the participating corporations, the group has put out a call for active community members who would like to serve on the board. As part of their support for the project, Microsoft has already redirected over 7,700 pages of their MSDN documentation library to corresponding pages on Mozilla’s MDN Web Docs. Developers at Microsoft had taken preliminary steps earlier this year by providing over 5,000 community edits to MDN Web Docs’ information about their Edge browser. 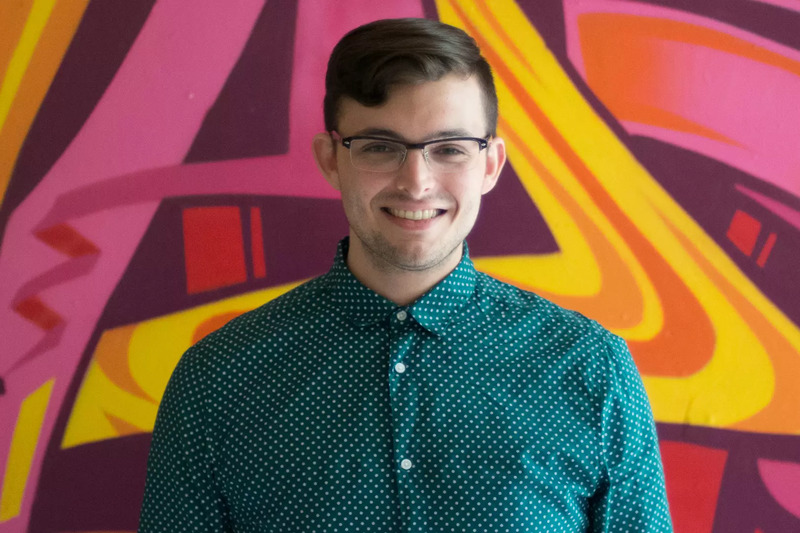 According to Mozilla, MDN currently sees over six million unique visitors each month, has seen major growth at 40% each year and has seen 76,203 edits from 8,021 users from the start of 2017 until the announcement.